Elements of wonder have all along dominated the establishment and embellishment of the World Centre of the Faith of God. 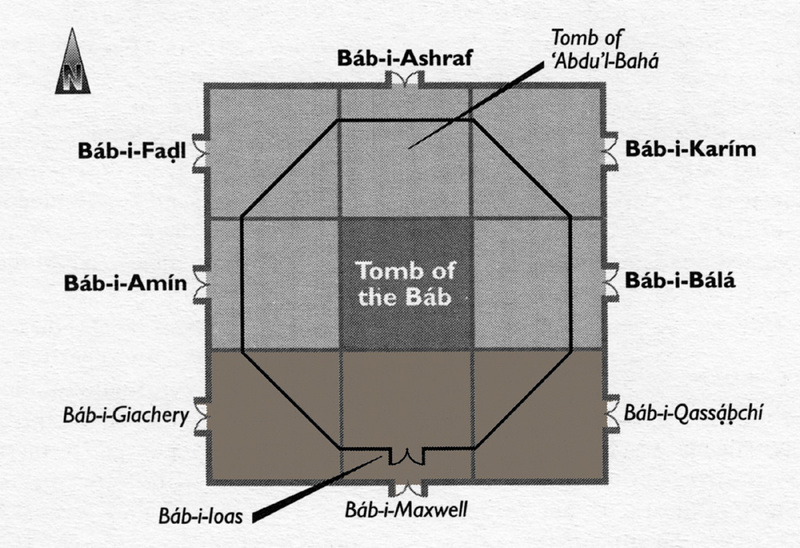 Reference has already been made to many of the difficulties encountered by ‘Abdu’l-Bahá and the Guardian in the erection of the Tomb of the Báb during the first five decades of this, the twentieth century. During this period the Spiritual Center of the Faith evolved from its embryonic stage – a dreamlike plan seconded by courage and perseverance – to the completion, in 1953, of the superb Shrine that now graces the slope of Mt. Carmel. 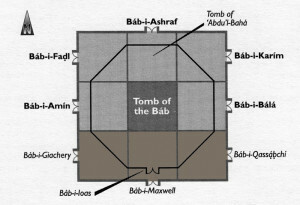 The plan of God conveyed to man through His Messenger Bahá’u’lláh has taken shape and is unfolding in a manner made possible only through the indisputable intervention of a superhuman power, even as the forces of opposition and the frailty of other human elements resisted, step by step, the realization of this heavenly project. Not long after Shoghi Effendi assumed his stewardship as Guardian, it was possible for him, through the munificent assistance of a dedicated ‘Iraqi Bahá’í, Haji Mahmud Qassabchi, to carry out the arduous task, already referred to, of adding three rooms along the south side of the Báb’s Sepulchre as originally erected under the guidance of ‘Abdu’l-Bahá in the early years of the century. 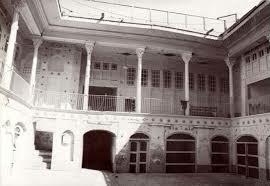 Thus the shape of the building was changed from an oblong edifice to one perfectly square, which would better lend itself, in time, to embellishment by addition of an outer structure embodying the graceful, yet majestic and lofty features desired by ‘Abdu’l-Bahá to honour the resting-place of the Martyr Prophet who heralded the advent of Bahá’u’lláh. 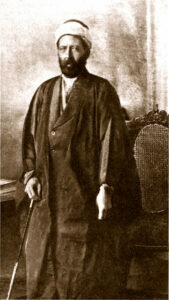 Shoghi Effendi named a door on the eastern side for Haji Mahmud Qassabchi of Iraq, donor of the contributions to build the three additional rooms. 2 Smith, Peter. A Concise Encyclopedia of the Bahá’í Faith. Hands of the Cause residing in the Holy Land. The Bahá’í Faith 1844-1963 Information and Comparative.